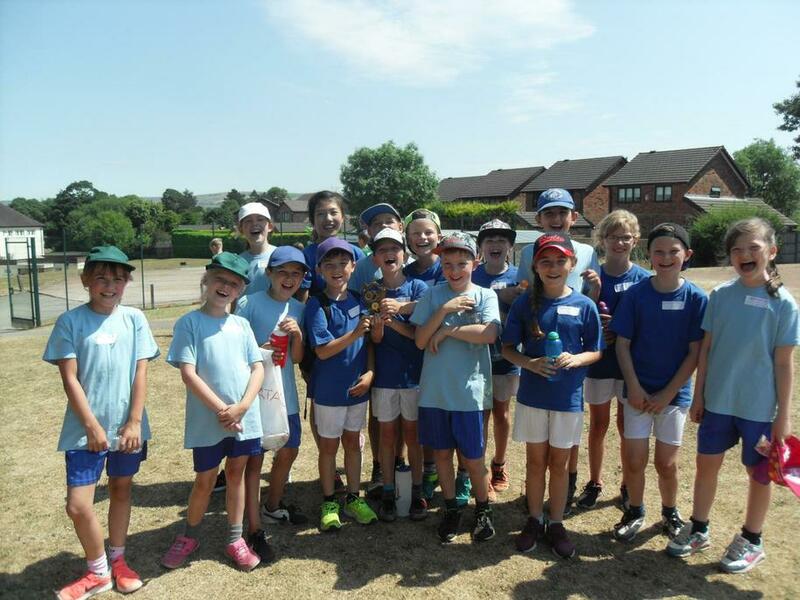 On Wednesday 4th July, 16 year 4 children went to St. Edward's Academy for an athletics tournament. It was a lovely day and we had lots of fun. There were 5 different events to take part in and everyone tried their absolute best. When all the point were added up at the end, we found out that we had won both trophies - the boys and the girls. Back to winning ways for our extremely talented year 4 children! A huge well done to everyone who took part and a huge thank you to all our supporters.